We are wrapping up another week here at DL, but big things are looming, as we are now only one week away from the beginning of September. With September comes a ton of announcements, highlighted by those set to be made by Samsung, Motorola, and a few others. It should be an intense month for Android lovers. This week, we learned a lot more about the Moto 360, and might have even found out its price thanks to a screw up over at Best Buy. How does $249 sound? In addition, HTC’s reported “Flounder” Nexus device received WiFi certification, we compare leaked renders of the new Moto X+1 to last year’s Moto X, and finally, Swing Copters made its way to Google Play. The Moto 360 showed up on Best Buy, priced at just $249. HTC Nexus “Flounder” tablet gets its WiFi certification. Moto X+1 to come in leather and bamboo options? We compare last year’s Moto X to this year’s supposed Moto X+1. Info on the Galaxy Note 4’s camera software leaked. Swing Copters, the hardest game ever made, is now on Google Play. 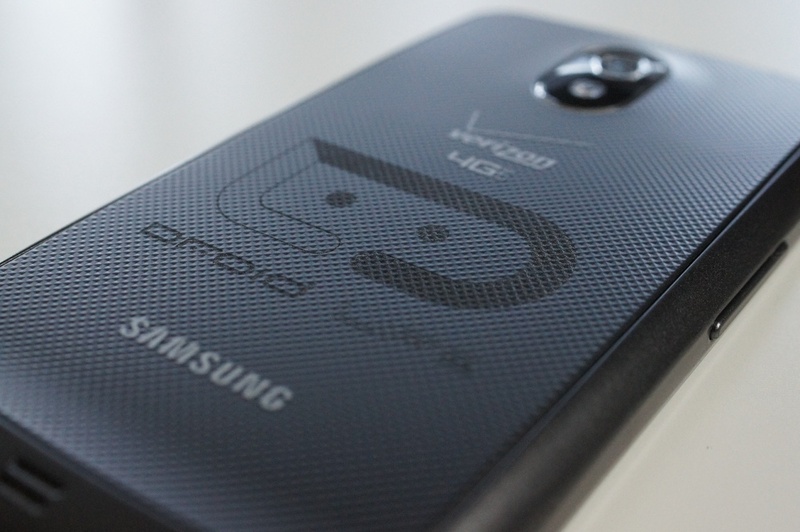 Samsung developing “Ultra Sonic” case to go with the Galaxy Note 4. Verizon ranked leader in performance by RootMetrics. ASUS begins teasing smartwatch announcement for IFA. Sprint and Sharp announce the Aquos Crystal phone. LG reportedly already planning to unveil follow-up to G Watch at IFA.